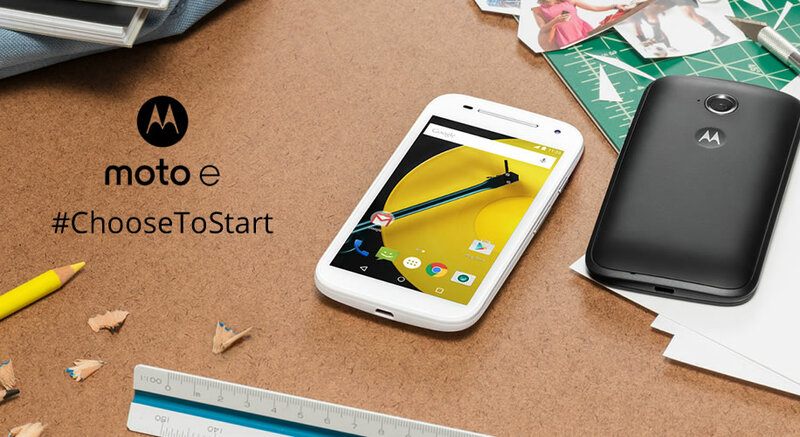 alok-singhal.com - Choose to Start a better Smartphone experience with Moto E.
Choose to start..choose to explore the world!! haimantiduttaray.blogspot.com - My dream of possessing the all new Moto E.
drishti.co - One's affair with a smartphone is an intimate experience. From Nokia to Blackberry, to the next one.. here is the story of my smartphone journey. We all remember our first bicycle ride, first vacation, first sleepover and so on. Our firsts are always something we will remember no matter what, so why not our first smartphone experience?